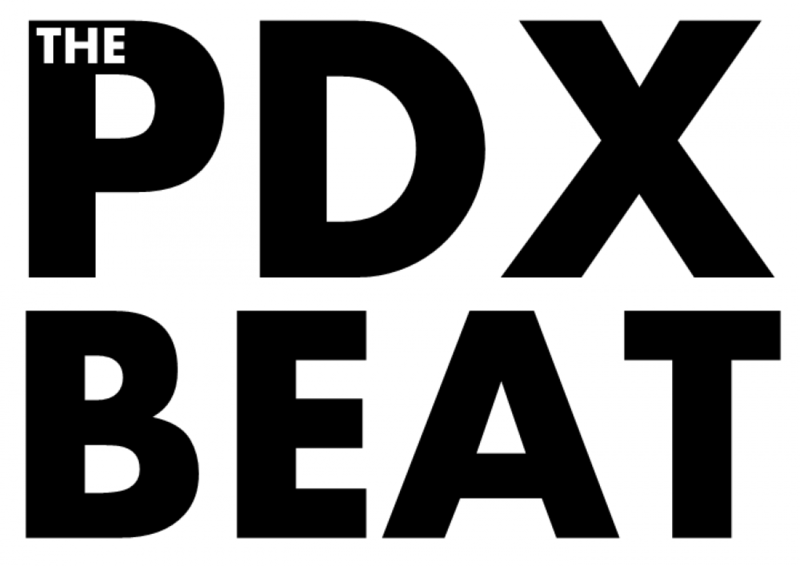 Happy holidays from The PDX Beat! This is our year-end episode! Features Daily Blender’s Jennifer Heigl; comedian Timothy Blackton; plus a holiday tune from The Shins. We will see you next year with a new episode coming out on January 9th! Dawn Pantajja chatted with me about Karaoke From Hell, her project Lost Dolls, and her fundraiser, Twilight Rummage Sale. In this episode, I chatted with Charley Wheelock, one-half of the dynamic duo behind Portland’s very own Woodblock Chocolate.